Experiencing a professional career since 2005, Jessie J has been able to bag a fortune of $8 million. Without a doubt, her main source of income is music. Jessie J owns a Studio City home in Los Angeles, CA. She has released five studio albums with all of them making to the top of the music chart. She also has toured all around the world to not only gain money but also love and respect from the audiences. Jessie J has been the judge of the singing competition, The Voice. And in 2011, she earned around $314,000 from the show. She also pursed around $630,000 from two companies she owned in 2013. Only at the age of 11, Jessica appeared in a musical, Whistle Down the Wind. In 2002, she joined the National Youth Music Theatre and appeared in The Late Sleepers. Then, at the age of 17, Jessica joined a girl group called Soul Deep. While her professional career started in 2006 when she signed a deal with Gut Records. With the unfavorable time, the record was bankrupt but Jessica signed as a songwriter with Sony ATV. After the ups and downs with her band, Jessie J came out with her debut single, Do It Like a Dude in 2010. A year later, she released a single, Price Tag ft. B.o.B. 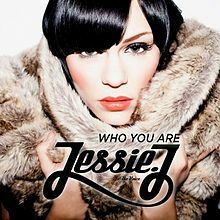 Jessie also released her debut studio album, Who You Are in 2011. Her other studio albums are Alive(2013), Sweet Talker(2014), R.O.S.E. (2018), and This Christmas Day(2018). Jessie has released many more singles which have gained huge popularity. Her singles include Nobody's Perfect, Domino, LaserLight ft. David Guetta, Wild ft. Big Sean and Dizzee Rascal, It's My Party, Thunder, Bang Bang with Ariana Grande and Nicki Minaj, and others. 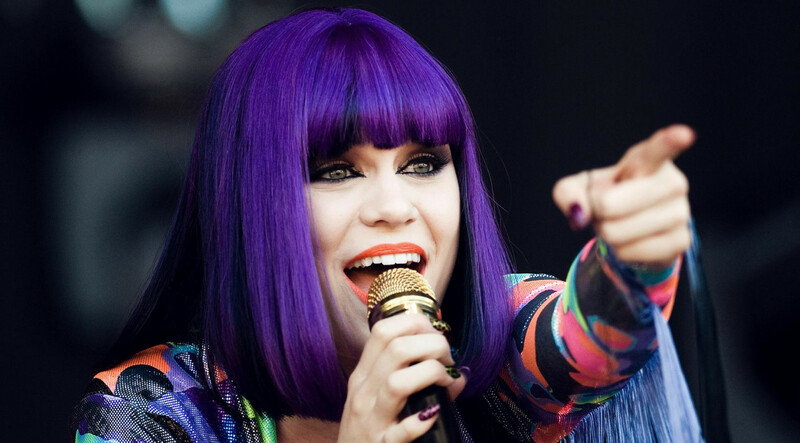 Like other artists, Jessie J has appeared as a featured artist on songs such as James Morrison's Up, Daley's Remember Me, DJ Cassidy's Calling All Hearts, The Black Eyed Peas' Where's the Love? , and others. Not only a singer but Jessie J is also a songwriter. She has contributed on writing lyrics of songs of various artists including Miley Cyrus' Party in the U.S.A., Chris Brown's I Need This, Lisa Lois' Move, Kumi Koda's Sometimes Dreams Come True, and others. Jessie appeared in SNL in 2011. Then in 2012, she became the judge of the singing competition, The Voice UK. She was the judge of the show on its first and second season. In 2015, she went to become the judge of The Voice Australia on its fourth and fifth season. She also participated in a competition, Singer in 2018. And since 2019, she has been appearing as a judge of The Voice Kids UK. Talking about her film career, Jessie J voiced the animated film, Ice Age: Collision Course in 2016. Jessie J was originally born as Jessica Ellen Cornish on March 27, 1988, in Redbridge, London, England, to the parents, Stephen Cornish and Rose Archer. She also has two elder sisters. Concerning her primary education, Jessica went to Mayfield High School. Later, she went to Collin's Performing Arts School. 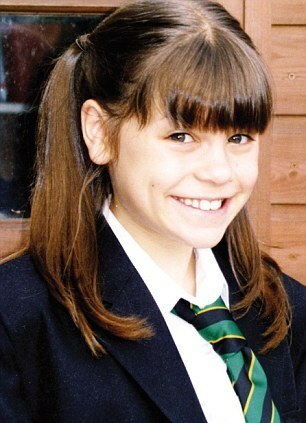 At the age of 16, Jessica went to BRIT School. There have been talks about Jessie's sexuality. She is a bisexual and she admitted that she surely dated boys and girls which was a phase for her. However, Jessie has dated famous personalities. She was in a relationship with a singer, Luke James in 2014. But they ended their relationship a year later only. Since 2018, she has been dating an actor, Channing Tatum. The couple is having a romantic time together. J is active and popular on social media. Her Twitter account shows a total of 8.77M followers and she has tweeted 20.8K times till the date. Likewise, on Instagram, she has got around 7.7M followers and she has posted 8,722 times over there so far. In addition, she owns a YouTube Channel with around 8.3M subscribers and 3.9 billion video views.